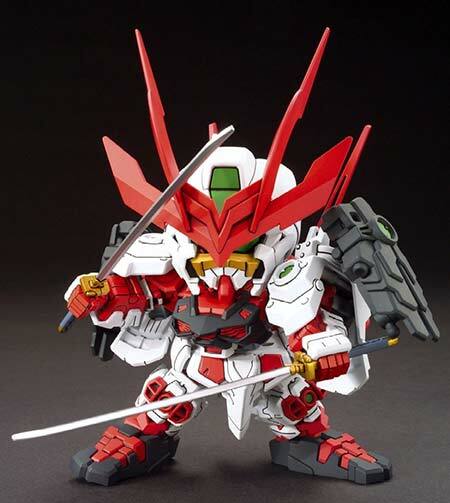 Released this year by Bandai was the Super Deformed version of the Sengoku Astray Gundam from Gundam Build Fighters. 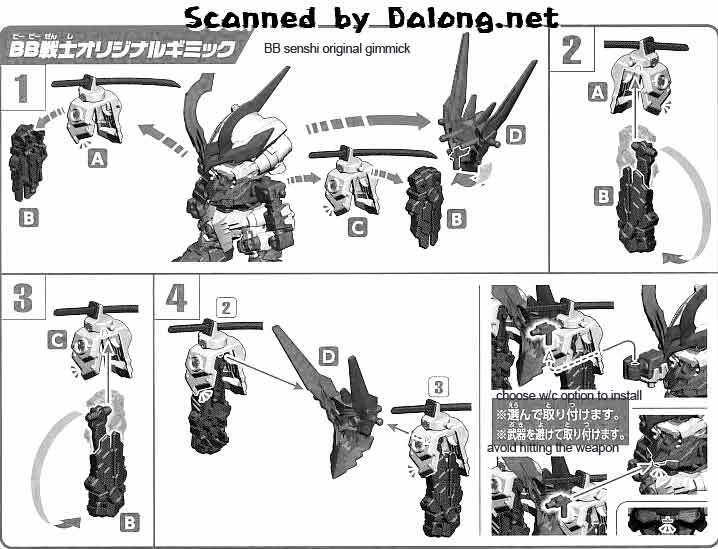 Aside from this, Bandai also released a High Grade as well as a Master Grade version. 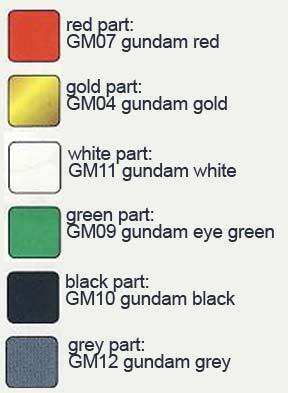 Color Guide given for this is for painting by means of Gundam Markers hence the Gundam Marker number is also included. 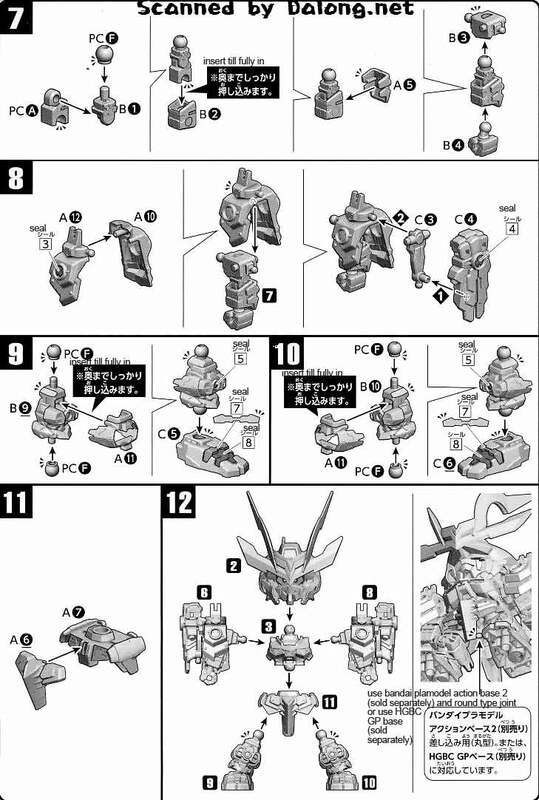 But of course that doesn't mean that you should just stick to Gundam Markers to paint it. 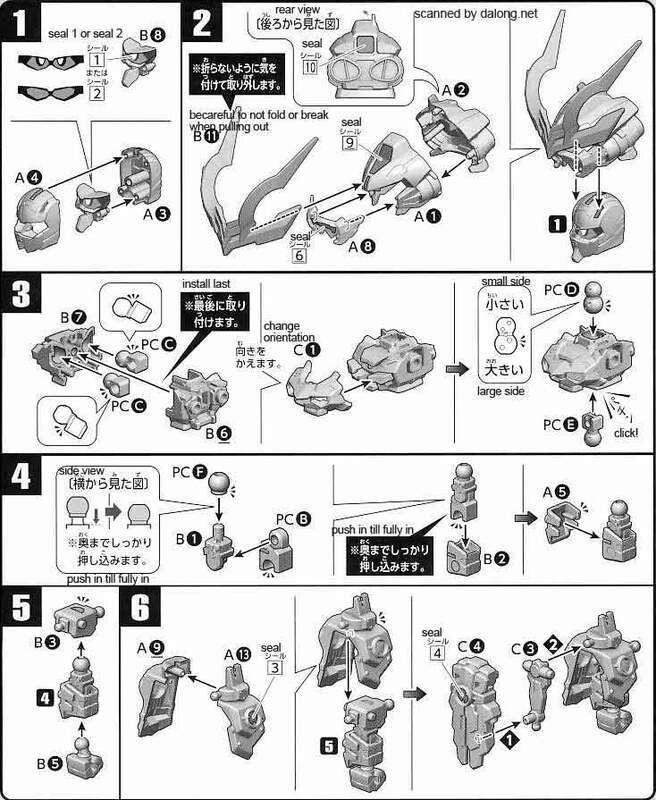 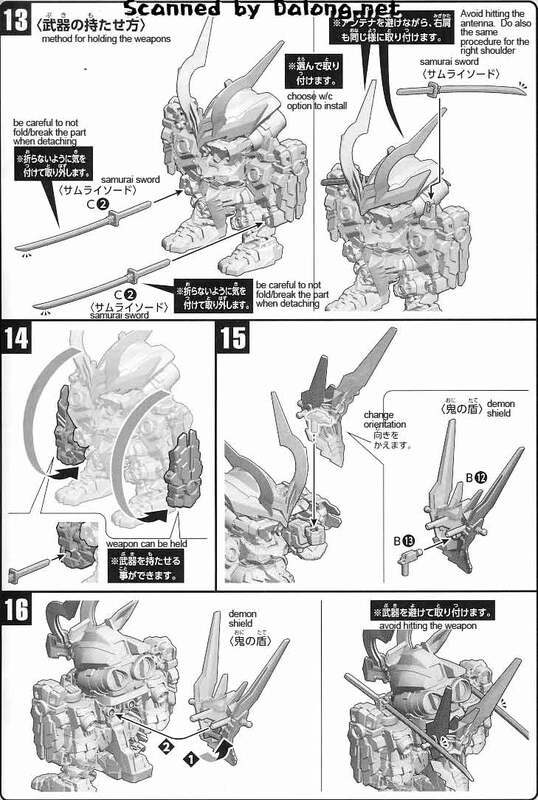 Construction Manual & Color Guide for the SD Sengoku Astray Gundam was translated to English from the Japanese manual posted at Dalong's Gunpla & Model Kit Review site.